I know I’ve been negligent about posting recently, but I promise I’m coming back soon. 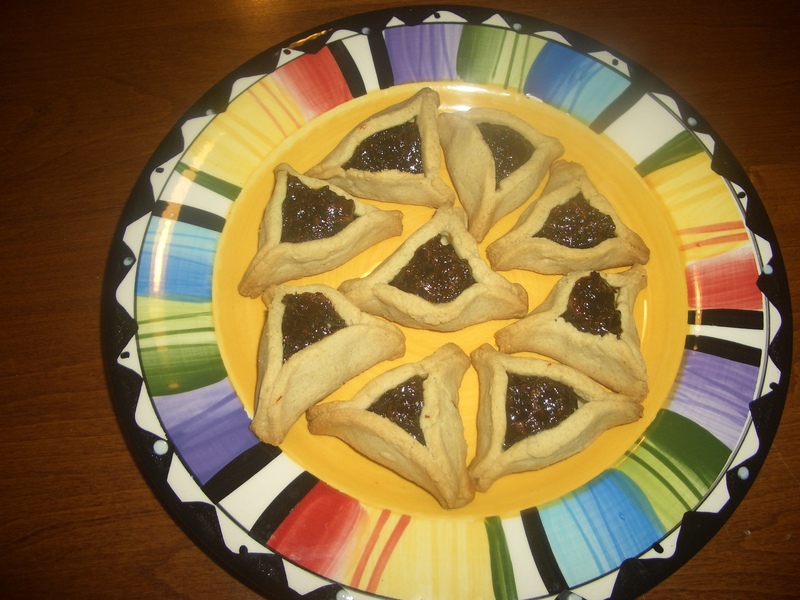 I’m reposting these Hamantashen because they are so good no one will ever suspect they are gluten free! Click here for the recipe.